Pied-Billed Grebe. Everglades National Park, South Florida. 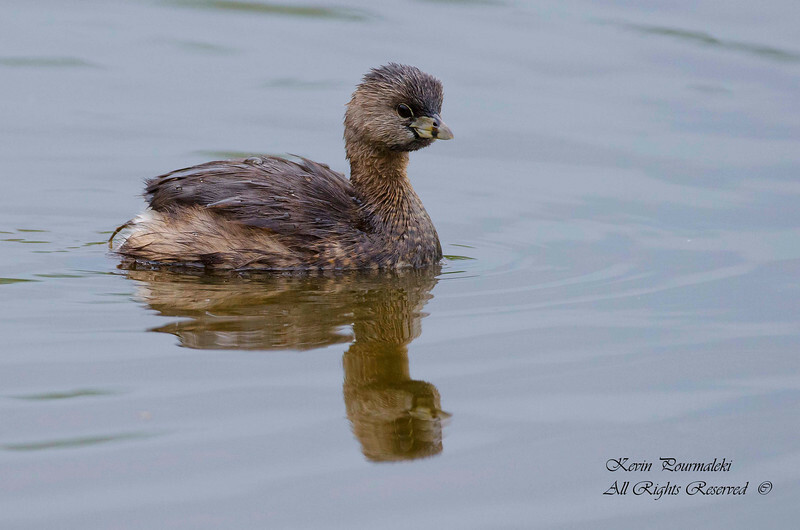 PiedBilled Grebe. Everglades National ParkSouth Florida.